Super Junior’s Shindong brought out big laughs by revealing his characteristic fashion sense as CEO of a shopping mall jokingly in a sniffish manner. 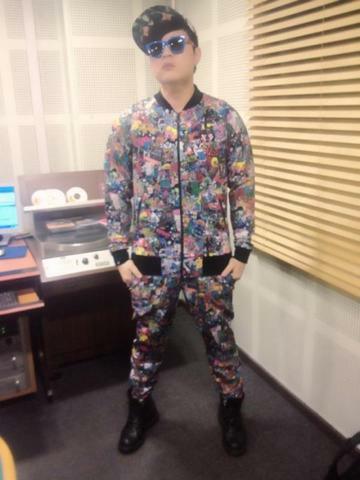 In the photo, Shindong is jokingly posing with an impassive expression in a cheeky, imperious manner like a real fashion model, wearing a suit of casual clothes with showy prints and a matching piece of broad-brimmed blue sunglasses. you have right here on this post. I’ll be coming back to your blog for more soon.